Our American Network - Welcome To The Memphis Airshow! Welcome To The Memphis Airshow! 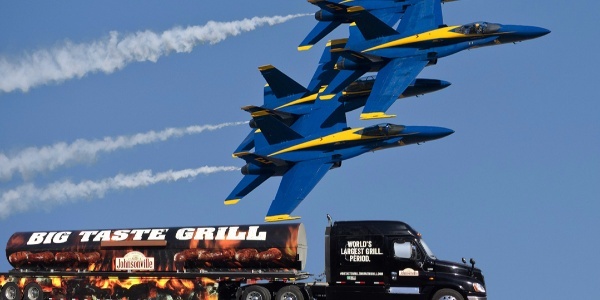 We spent the day at the Memphis airshow talking to pilots, veterans and the great people behind the Johnsonville Big Taste Grill.